We recently met with a tiling and painting company that had an enviable conversion rate. One in every two people who met with their sales reps about its services ended up buying. That’s a really, really good rate of conversion as far as averages go. So at first glance, you would say that they don’t really have a need for a Unique Value Proposition (UVP). After all, if the job of a UVP is to convince people that the price to value ratio of your product or service is better than others so that you can raise your conversion rate, it would seem this company didn’t need it. But that’s not all that a UVP does. In fact, it’s only half the job. A good UVP gives people a reason to contact you in the first place. And without one, this company was struggling to attract new prospects, having to engage in a lot of direct marketing in order to attract enough enquiries. That was bringing down profits. A UVP is, in broad terms, a simple statement or message that communicates what you can do that your market wants and your competitors either can’t match or don’t talk about. When you use it on your website, in your online or offline advertising, in outdoor media and fixed signage your UVP should contain enough power to get prospects to take the next step and phone you, or seek out your product in-store, or visit your website and contact you. A great UVP will return more for every dollar spent promoting it than other offers you could (and have) run. It’s not necessarily sharp and snappy. But it is concise. It speaks directly to the target market and lays out the most compelling reason why your product or service should be chosen over any competitor or substitute. In that sense, it uses logic moreso than emotion. 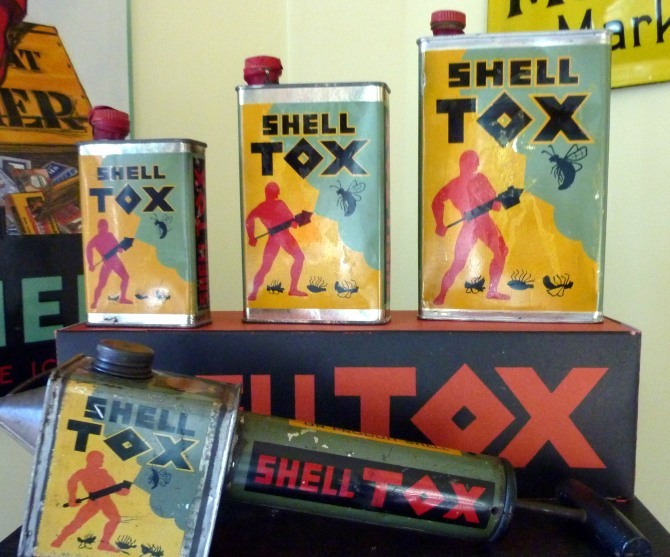 Or my all-time favourite from Shell-Tox. A UVP does one more job. It’s the yardstick by which your product or service is evaluated by your new client. Did you live up to, or exceed what you said you would do? If the answer is yes, you’ll get testimonials, referrals and new clients. If not, you’ll attract negative word of mouth. A UVP makes the sales meeting easier. It makes people want to do business with you before you sit across a table from them and tell them the price. It is, in my opinion, one of the single biggest marketing assets you an develop. The disciplines it will instil in your business so that you can deliver on it time and gain will pay off hundreds of times over. How do you arrive at your UVP? It’s the result of careful market and competitive research as well as some internal strategy to create a product or service that produces a better price:value ratio than competing or substitute products. It’s as simple (and complex) as that. Every company can produce one. After all, if there’s nothing special about your business, why do people buy from you? If you really don’t know the answer to that question, it’s time to do something about it. 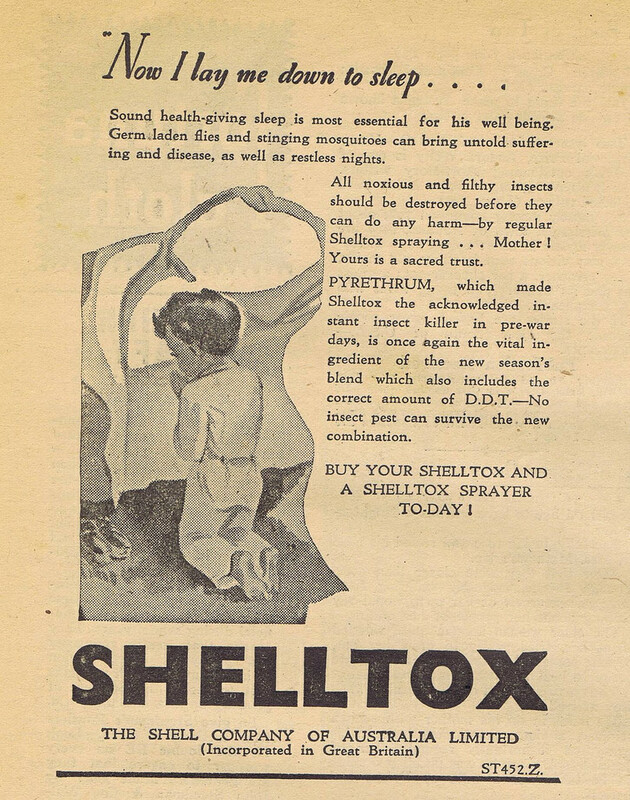 Check out this ad from the Shell Company of Australia. Way to protect your customers guys!